Washing your vehicle is where most swirls are added to the paint so we encourage you to realize how important this step is in your detailing process. Using quality products is one of the best ways to prevent the addition of new swirls and micro-scratches. 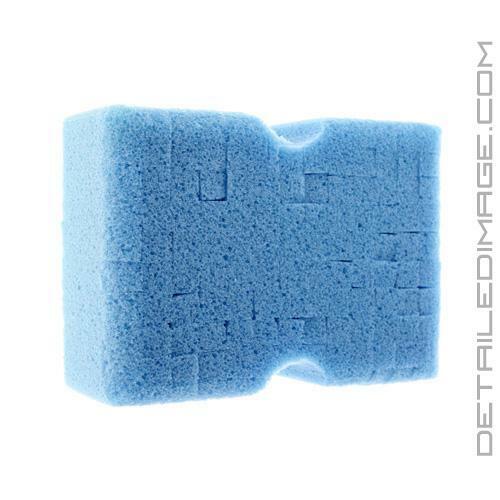 The brand new Lake Country Blue Grout Sponge is a high quality ultra soft foam sponge that is a perfect tool for washing. The blue foam is extremely soft and plush which allows it to hold large amounts of suds and safely glide across the paint, without the fear of micro-marring the paint. The two large surfaces of the sponge have a grid like design to them. This design helps channel dirt and contaminants into the grooves and not in between the sponge and your paint. This greatly reduces the risk of grinding contaminants in to the paint and it makes washing significantly safer. 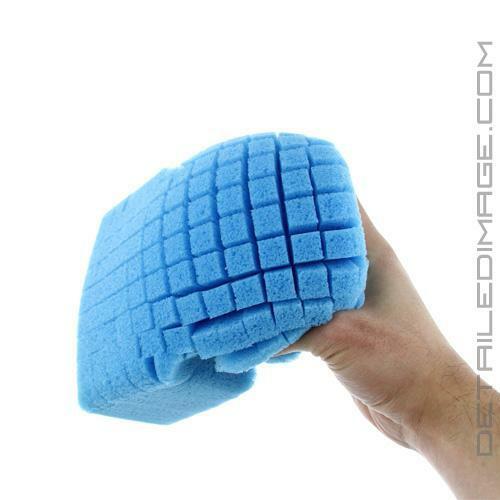 You'll instantly notice how this durable sponge helps improve your washing process. Try the high quality and durable Blue Grout Sponge today! Found a GREAT use for these, I first cut it up into four pieces then use on the outer face of wheels, they work awesome and are cost effective and don't scratch. Works perfectly. Gentle on paint. Make washing very fast. I love how easily it releases dirt. It's one of my favorite car washing products. 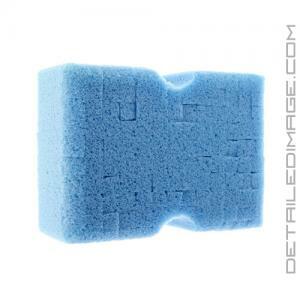 I like this sponge because it rinses out the grime and dirt better than microfiber products. It's a lot stiffer than I anticipated but it does a great job. I bought 5, and I cut some in half to to do tires and rims.